Every successful Photography and Video campaign we do starts with a story. A story that your customer can understand, follow, embrace and once they are hooked on the story, you have your conversion. 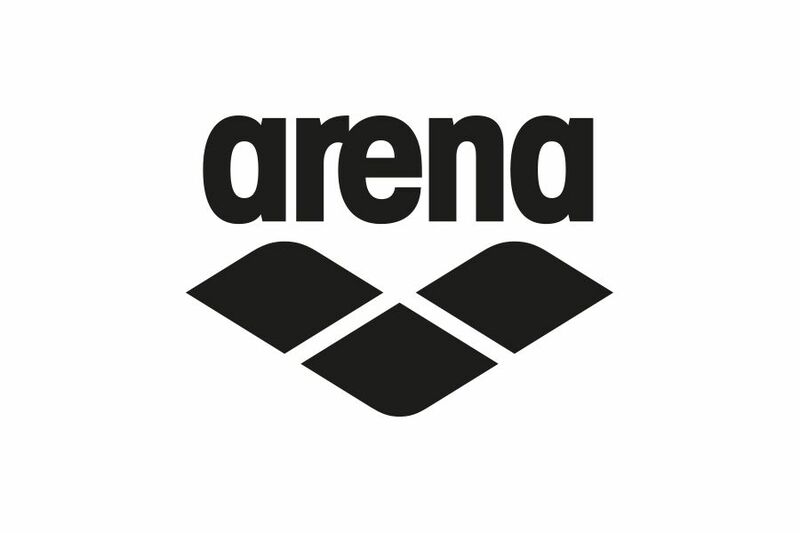 Our friend's Arena understand the importance of strong storytelling, so they hired out a grade 2 listed building in Manchester, Victoria Baths. They came all the way from Italy to work with us on their Spring/Summer Campaign, ‘Rule Breakers’. Three days, two international swimmers and over 30 bikini co-ordinations later and its safe to say that we were able to capture the true essence of Arenas new Spring Summer swim range. The Tim Marner team helped to encourage the model's cheeky personalities through specific direction and our editing treatments were selected in line with the brand story.